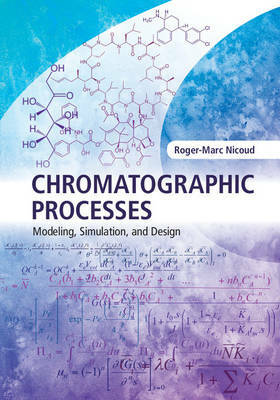 Addressing all aspects of the design, modeling and simulation of chromatographic processes, this result-oriented primer provides a practical guide to all the necessary approaches, methodologies and tools. Beginning with key definitions and concepts, it builds up from the most simple to the most complex situations, including multicomponent systems, non-uniform velocity profiles, bed instability, particle size distributions, and the influence of complex environments on chromatographic process design. In addition to covering classical approaches, it introduces efficient tools for investigating chromatographic processes, such as the 'Russian-Lego' approach for linear systems, phenomenological models, and specific shortcuts for deriving the key properties of industrial processes. With an emphasis on real-world problems and applications, step-by step modeling design guidelines, and detailed exercises for self-assessment, this is a must-have guide for practitioners and researchers working in chemical, biochemical, food and pharmaceutical engineering.